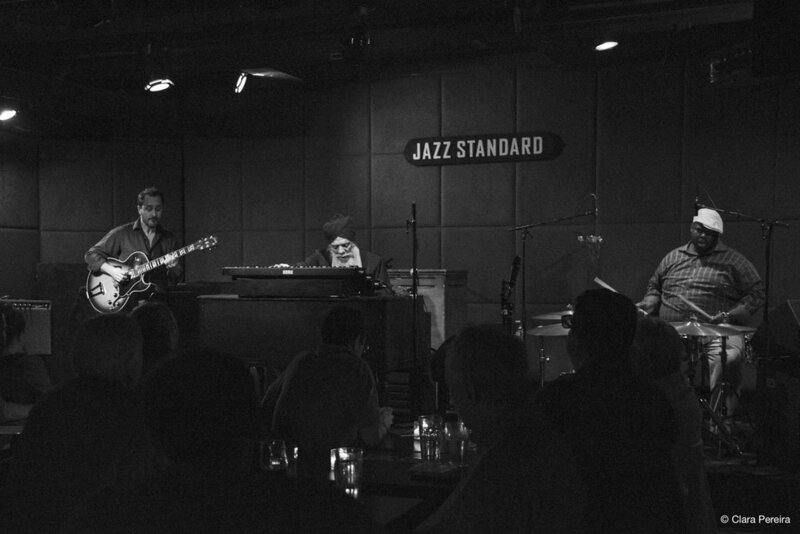 Masterful Hammond B3 organist Dr. Lonnie Smith took his new trio to Jazz Standard, making every soul rejoice with his ever-grooving musical creations imbued of soul, funk, and jazz. 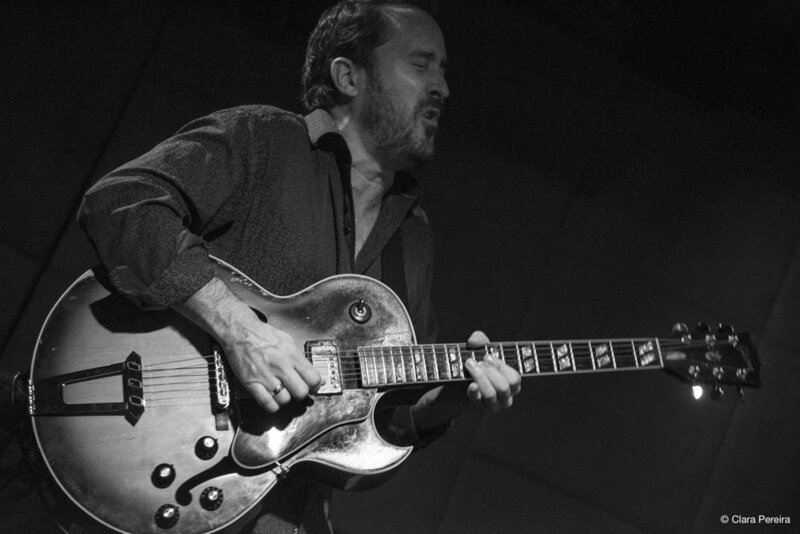 On the bandstand, showing a tight communication with him, were guitarist Jonathan Kreisberg and drummer Johnathan Blake, two valuable pieces on the live trio album All In My Mind, recently released on Blue Note Records. Seated at a table next to mine was an enthusiastic fan of Dr. Lonnie’s music. He confessed to me he was following the keyboardist for 30 years and was prepared to attend all his shows at the Standard for the week long. The joyous expression on his face became even more salient when the trio opened the second set with “For Heaven’s Sake”. The tune, first featured on the Blue Note’s Evolution album, was introduced by spacious if jarring synth chords before getting a hip-hop-ish feel, sensationally delineated by Blake’s activity. An airy guitar solo preceded the organist’s individual statements, which kept toggling between nimble runs and atmospheric sound clouds. The following piece, Wayne Shorter’s “JuJu”, was pure ecstasy. 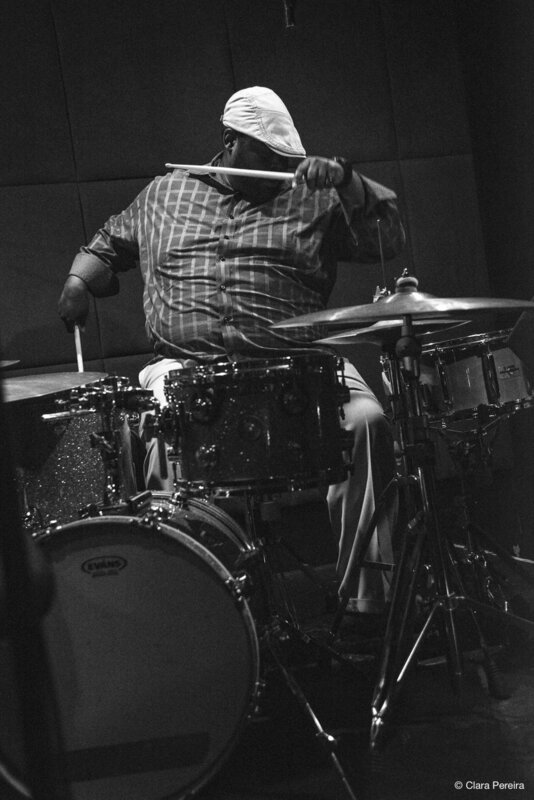 Tackled with brilliance, its chords enveloped the attendees with that infectious 3/4 groove, and eloquent, powerful improvisations. This was the first of two compositions retrieved from the latest album. The other one was Dave Hubbard’s time-shifting “Devika”, which got a completely different treatment here with funky guitar riffs, electronic-like vibes, and an Afro pulse capable of making everybody dancing. It was just not the right place to do that, but people were moving their heads back and forth at the sound of the music. The trio also cooked up two pieces from the album Rise Up! The mournful ballad “And The World Weeps” arrived with a strong bluesy feel and timely snare-drum rolls, while “Pilgrimage”, a gospel/soul jazz song, also denoted clear connotations to the blues, vividly expressed through Kreisberg’s blistering solo. I had a wonderful time attending this concert. 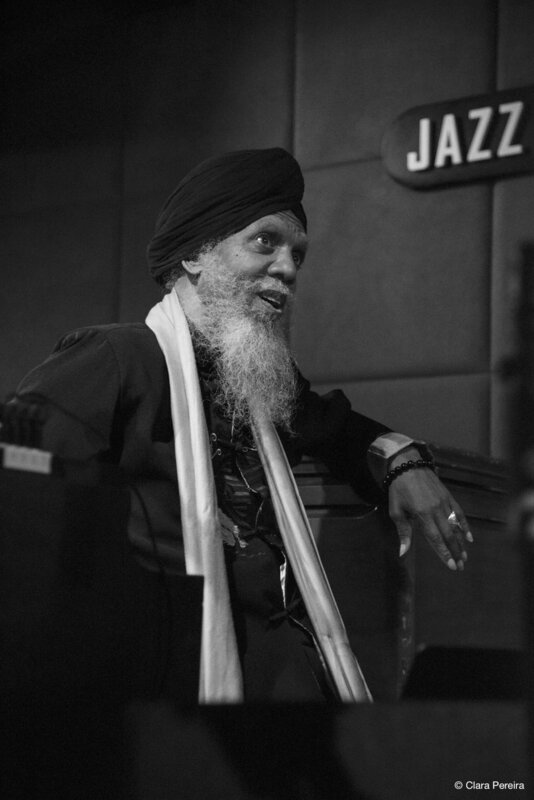 Dr. Lonnie Smith, a true living legend, keeps his music fresh as he approaches the material from surprising new angles.